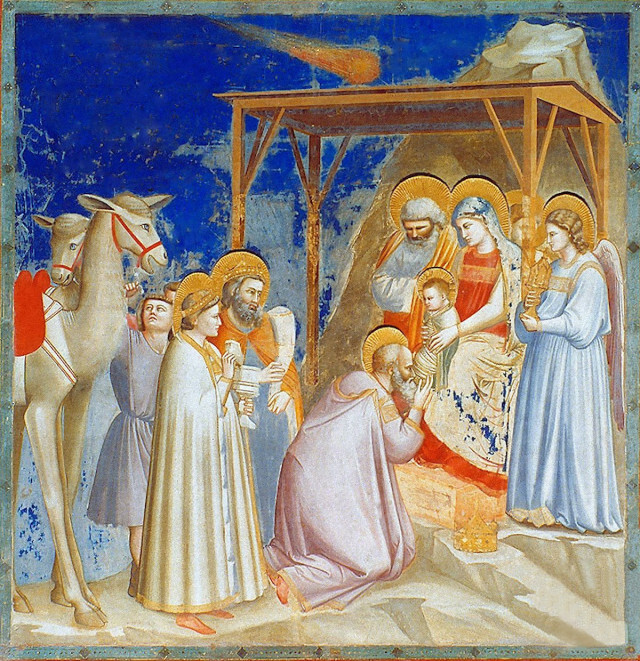 Observes Christoph Blumhardt in his Advent reflection The Wisemen’s Star. an extraordinary sighting of a brilliant light illuminating the eastern sky? along with a sundry menagerie. the giggle of a grandchild, the first snowfall. moments, not the grand events. Joy comes in sips, not gulps.